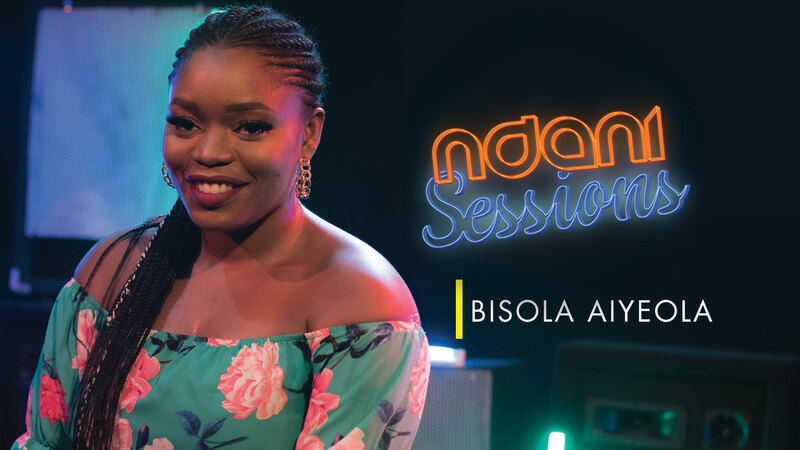 This week on NdaniSessions the multi-talented singer, actor and songwriter Bisola Aiyeola performs her song, ‘HeartBroken’. Enjoy! 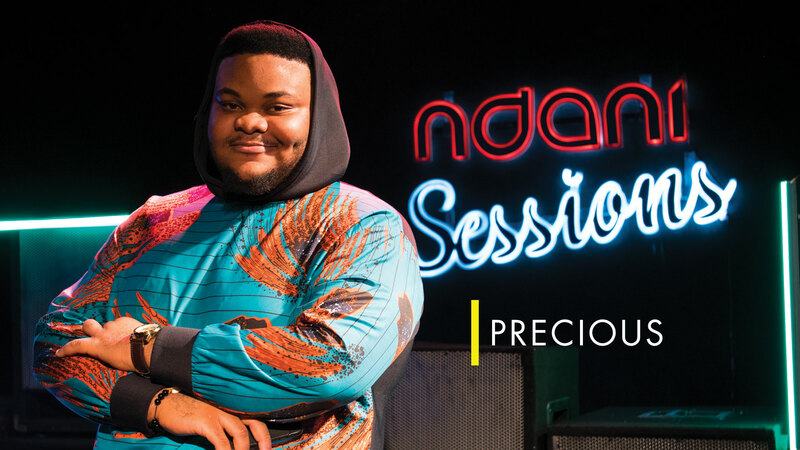 If you enjoyed watching this video, please LIKE and SHARE with your friends!